MORP Dance Tickets On Sale Now! 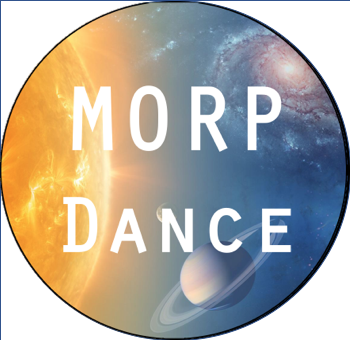 The MORP Dance on is Friday, October 12, from 7:00 - 10:00 pm in the gym. Permission slips are required to attend. Tickets are $15 and will be sold until Friday, October 12, at 12:30 pm. See the Finance Office.